This content was produced by The Foundry @ Meredith Corp. Food & Wine editorial staff was not involved in its creation or production. We partnered with Gnarly Head Wines to bring you Halloween costume choices inspired by your favorite grapes. Sipping wine is certainly an activity performed year-round, from the fresh whites of summer to the brooding full-bodied reds of winter. However, fall is the ideal season to sip, as the varying temperatures lend themselves perfectly to both white and red varietals. 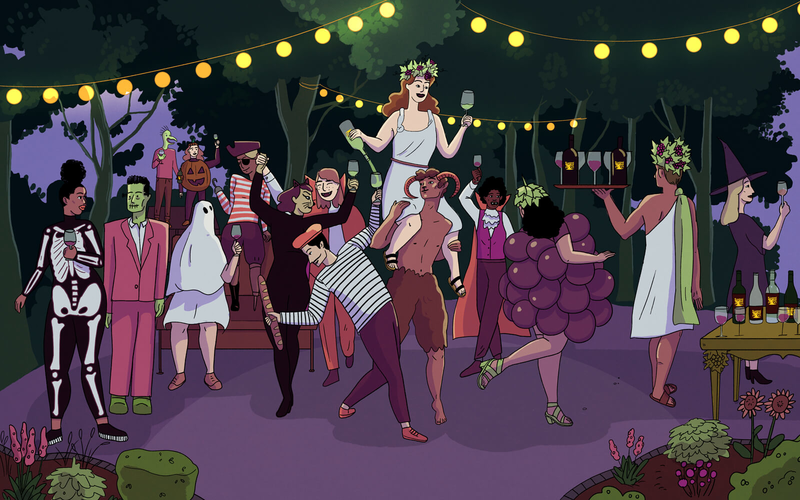 Between crumpled candy wrappers and bowls for bobbing apples, be sure to make room for an assortment of festive wines to help highlight the spooky season. Of course, Gnarly Head Wines has just the juice. The independent and rebellious winery has a selection of wines from white to red that each showcases the beautiful spirit of California winemaking tradition, making it the ideal vineyard for this (and every!) season. 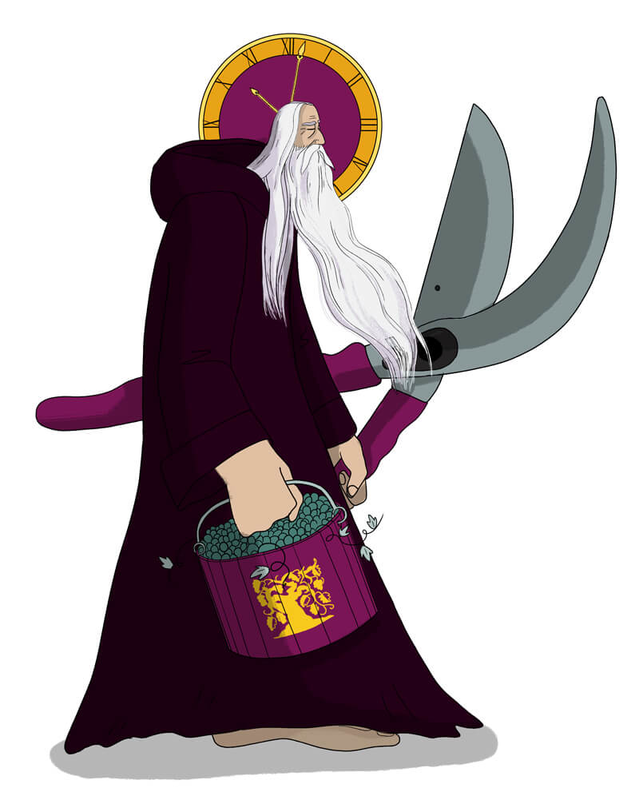 Attending any fête as Father Time is sure to raise an eye. Though classic, dressing up as the human embodiment of time itself is not done frequently. Prepare to get deep with discussions of the always-forward motion of time, which in and of itself has dark undertones appropriate for the holiday. And if ever there was a wine to fit perfectly with Father Time, it’s the Gnarly Head Old Vine Zinfandel. Zinfandel is to California what tempranillo is to Spain—it goes way back. Gnarly Head Old Vine Zinfandel is made from grapes sourced from 35-80 year old grapevines. This lends to creating a wine that is intense, full-flavored, and beguilingly rich. Expect notes of jammy blackberries and cherries, with a layer of spice, leather, and vanilla to finish. You’ll wish you could go back in time to sip on repeat. The jet-setting au pair is always on the go. She loves Paris just as much as San Francisco, and she will watch your kids, too. Chances are, she speaks more than two languages, knows her way around any bougie art gallery, and mastered the art of dinner hosting far ago in her youth. She has much in common with chardonnay—a grape known for its versatility and ability to be grown from cool to warm climates across the world. Naturally, the Gnarly Head Chardonnay suits this get-up well. Fresh and fruit forward, this wine is easy drinking, but just complex enough to keep you intrigued. 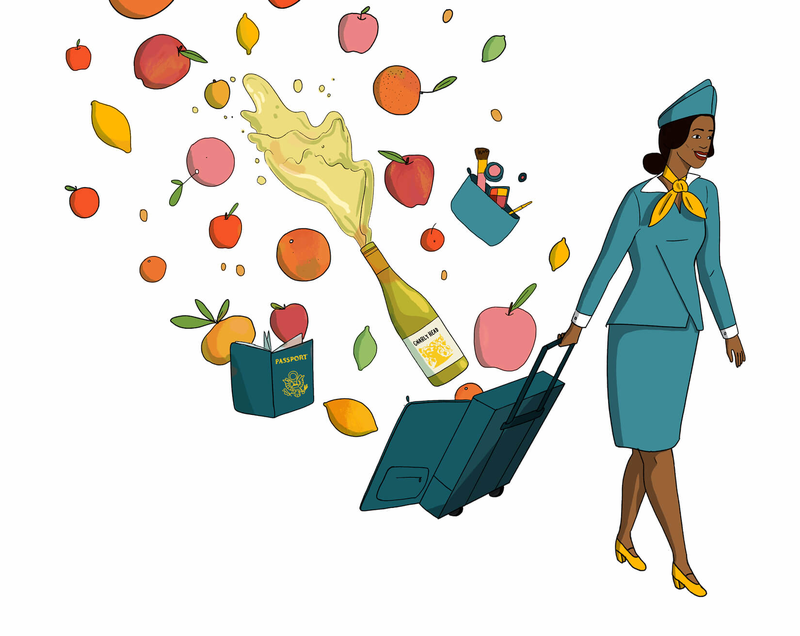 You’ll find the well-known flavors of chardonnay (think: bright tropical fruit, citrus peel, crisp green apple) with the toasty, buttery finish that has come to be known as the hallmark of any California chardonnay. 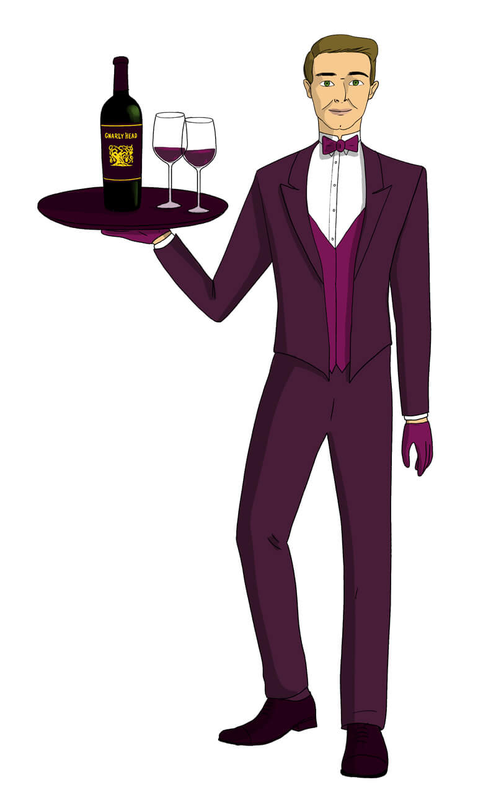 The Butler will be serving Cabernet Sauvignon on the house. A butler may be a ubiquitous Halloween costume choice, but its simplicity is what allows you to have so much fun with it. Go super serious with a black-and-white tuxedo, or amp things up with a statement hat or eccentric gloves. Remember that the butler is essentially the ringleader of the party, so you’ll be expected to be on top of your game. What better wine to pair with your chief-of-staff costume than Gnarly Head Cabernet Sauvignon? Bold and present, cabernet sauvignon is a wine that has its roots on France’s Bordeaux region, but has since gone hand-in-hand with California winemaking. The Gnarly Head Cabernet Sauvignon is fruit-driven and dense with a mysterious core of dark fruit (again, seasonally fitting). Expect solid tannins and a violetty finish with subtle notes of clove and earth to keep the fright fest going.